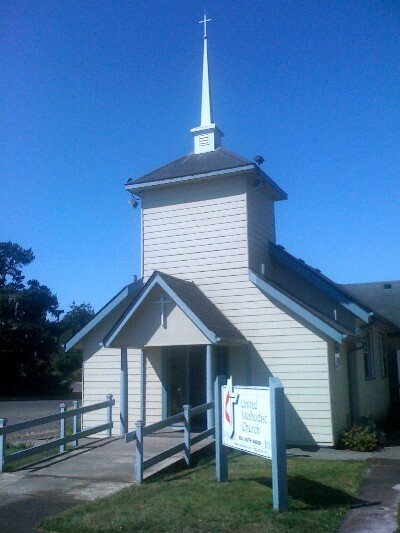 FLORENCE UNITED METHODIST CHURCH Open hearts. Open minds. Open doors. You are welcome in this church community.